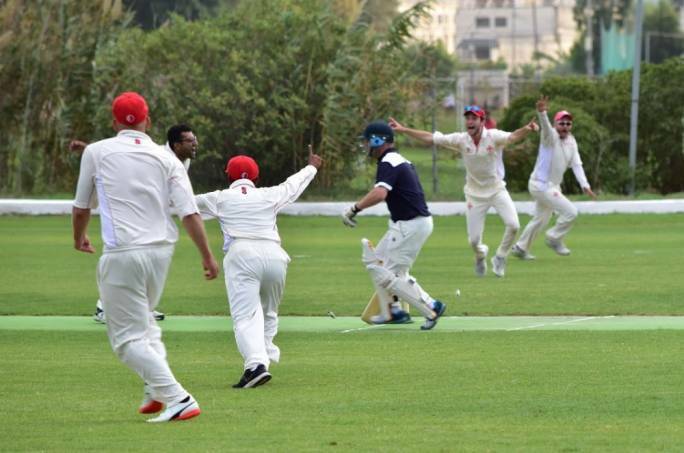 Another busy week for cricket and the Marsa C.C with two visiting teams, Old Lincolnians C.C (who were on their fifth tour) and newcomers Romany C.C. The two teams even had a game against each other. On the Wednesday a twenty over game was played against the Old Lincolnians. The visitors batted first and scored a healthy 149 runs, M.Murray smashing his way to sixty eight runs not out which included seven fours and three sixes. Josh Taylor made twenty two runs while M.Jelly chipped in with eighteen runs. For the Marsa team Joy Ghoseroy was thee main wicket taker with two. The home team could only muster up 120 runs and gave Old Lincolnians their first win. On Friday Old Loncolnians were looking forward to keep their good run going against Romany C.C. Unfortunately not to be as Romany C.C ran out easy winners. On Saturday the Home team took on Romany and batted first. Romany bowled very well and held on to every and any catch, no matter how difficult. 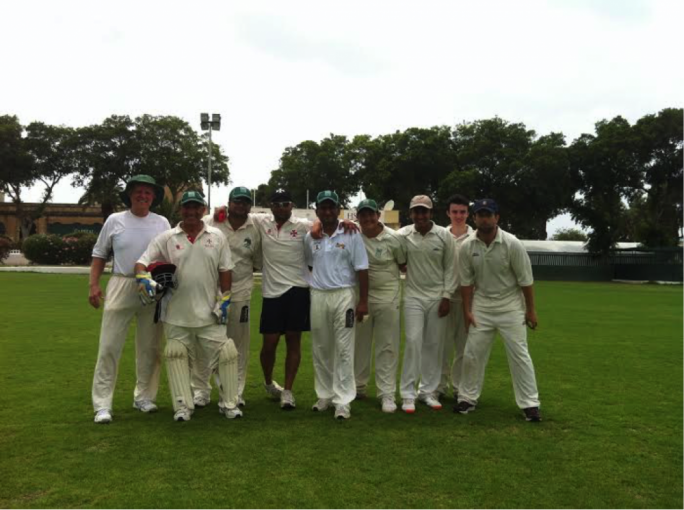 The Marsa team were bowled out for 92 runs. John Grima batted well and top scored with twenty three runs while Derek Ali scored twenty runs. David Brooke and Nick Hall both took three wickets while Rama Vasantham took two. The visitors only lost one wicket before making their target, that of Gary Martin who made fifty four runs which included five fours and a six. He was well assisted by Phillip Slocomb who made thirty two runs. Romany win the game and remained unbeaten in Malta. 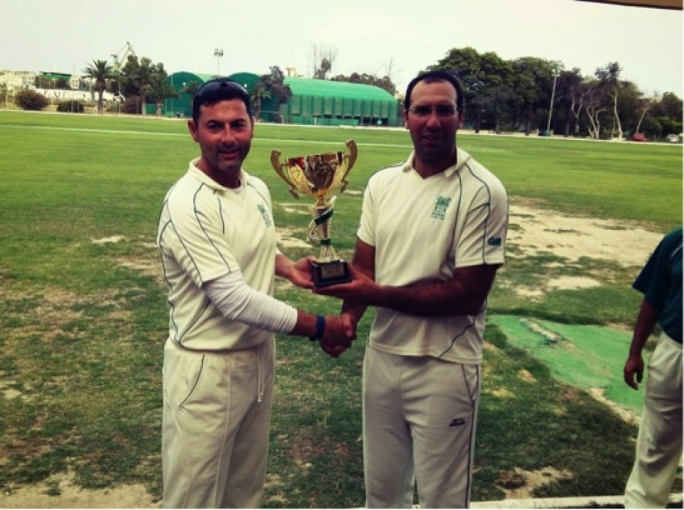 On Sunday the Marsa team played the second game against Old Linolnians and batted first again. This time the batsmen turned up and put up a show. Nowell Khosla scored forty runs, Andrew Mitchell fifty runs, Ronnie Sacco sixty runs and Bikram Arora forty five runs. The Marsa team put up a great score of 248 runs. For the visitors Jordan Lucas and S.Dale took two wickets a piece. The visitors through M.Jelly (forty runs), M.Murray (thirty one runs) and S.Dale (thirty five runs) early in the innings and then C.Hurst (twenty six runs) towards the end of the innings put up a great effort and pushed the local bowlers. 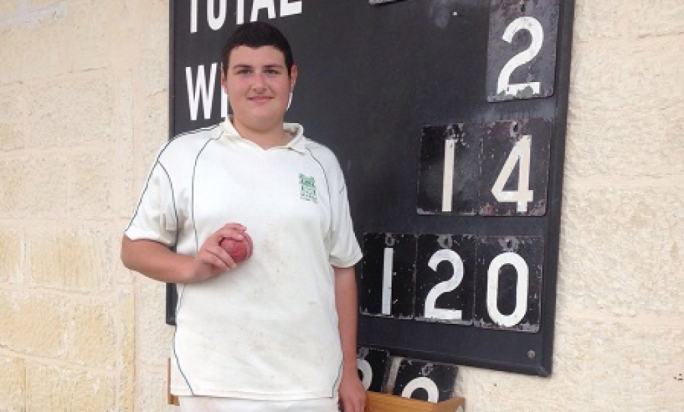 The Marsa bowlers held their nerve and bowled the visitors out for 191. Bikram Arora bowled well and took four wickets which left the batsmen's heads spinning while Joy GHoseroy took three wickets. Marsa square the series one all. Next Saturday the Chairman's Panthers take on the Captain's Sharks in the third game of the series. The Sunoco Cricket Academy/Nursery will be from 9:00am till 10:30am.